Cleveland-based software company OnShift has introduced text message-based software to help senior living communities in their recruiting efforts. Text2Hire uses artificial intelligence to communicate with job candidates to schedule interviews. 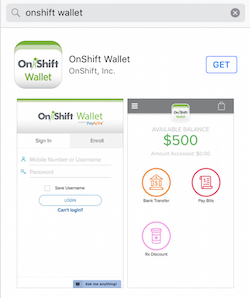 The new product is designed to answer recruiting and hiring challenges experienced by thousands of senior living and care organizations, OnShift CEO Mark Woodka said. “Day after day, job candidates slip through the cracks because managers rely on phone calls and emails in attempts to follow-up with applicants, which leads to horrible experiences and lost candidates,” he said.